This is the podcast where we take an informal look at personal computing history through the lens of eBay auctions. It’s sort of like Antiques Roadshow, but all about antique personal computers. On today’s show, we continue our coverage of the second phase of portables with the laptop. 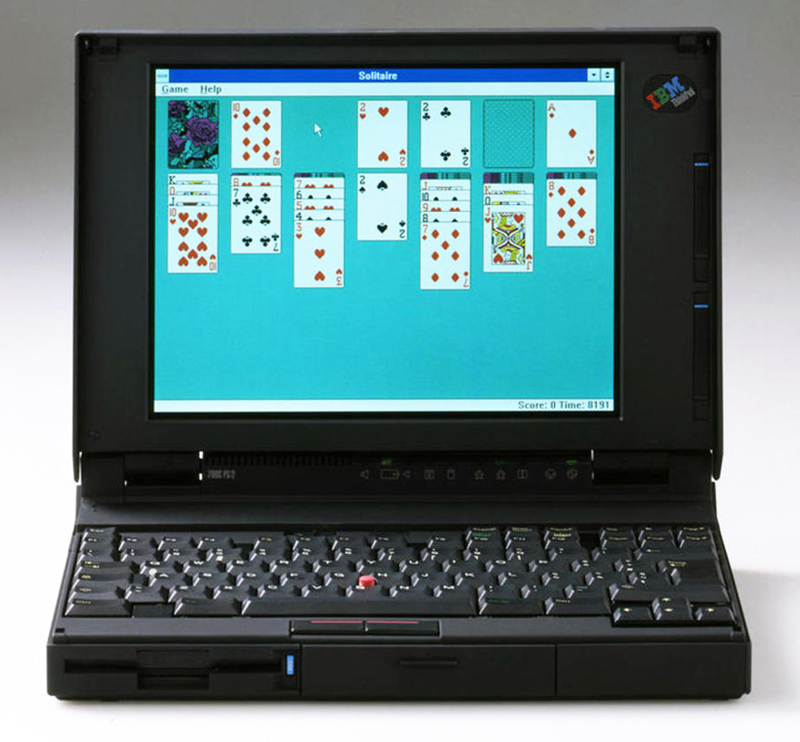 We’re exclusively covering the IBM/Lenovo ThinkPad, since it has been around since 1992. 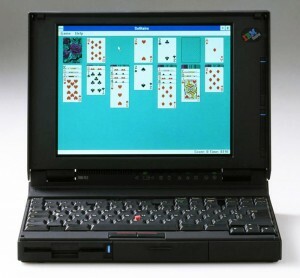 Jeff’s auction: Vintage IBM Thinkpad 2630 701CS Laptop Butterfly Keyboard 720MB 8MB Win95 Works! eBay Episode 17 – KansasFest & the ThinkPad was posted on Saturday, August 6th, 2016 at 3:13 pm. This post is tagged and is filed under . You can follow the replies through the comments feed. Pings are closed but you can Leave a comment! A Blueberryware theme › 37 queries in 0.371 seconds.